With the campaigns getting really heated up, it’s time to show who we do and do not support. 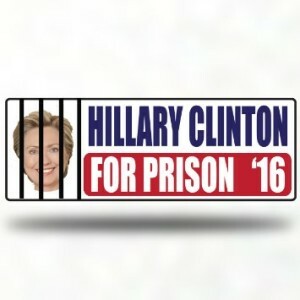 So here are some Anti-Hillary stickers that you might like. If you want to order one just click on it.